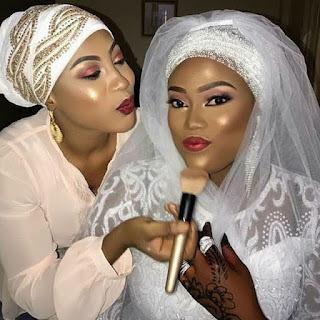 What do you have to say about this make-up? Description : What do you have to say about this make-up? 0 Response to "This Viral Make-up Photo Of A Nigerian Bride Has Got Everyone Talking"